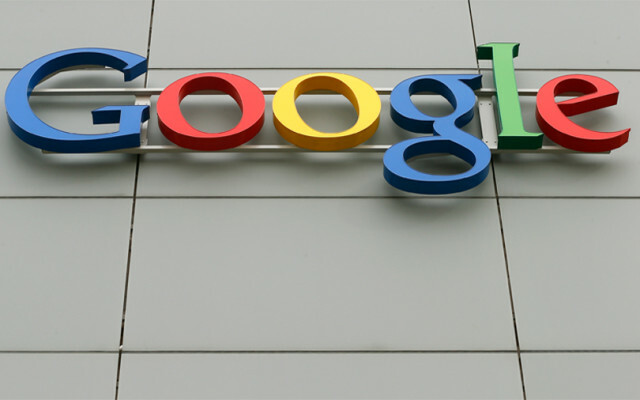 Networking major Cisco and internet giant Google have been working together to develop a new hybrid cloud solution for enterprises and the duo is now ready to launch an early access programme. "Whether they want to bridge on-premises and cloud environments, or simply integrate their critical enterprise and cloud-native apps, many businesses need solutions that allow them to adopt the cloud at their own pace and on their own terms," Nan Boden, senior director of global technology partnerships at Google, wrote in a blog post. Both companies have been working since last year on the solution that looks to let enterprises develop, run, secure and monitor workloads, enabling them to optimise their existing investments, plan their cloud migration and avoid lock-in situations. Cisco Hybrid Cloud Platform for Google Cloud will allow developers to be able to create new applications in the cloud or on-premises using the same tools, runtime and production environment, Boden had written in a blog post published last October. According to the Google executive, the new platform, which will be available later this year, offers enterprises an open hybrid cloud architecture that lets them take advantage of cloud leveraging and extending existing IT security, control and best practices. "This architecture allows applications to span public and on-premises clouds so they can run where they run best," he said. Customers will be able to connect to Google Cloud Platform (GCP) services such as Google Kubernetes Engine, BigQuery, BigTable, Cloud SQL, Spanner, Cloud Storage, and Pub/Sub through their on-premises Cisco environment. Legacy workloads on-premises can be exposed to the cloud via Apigee’s API services, he added. In January, Cisco announced the Cisco Container Platform built on upstream Kubernetes. Boden said that Cisco Hybrid Cloud Platform for Google Cloud has received interest from customers across industries such as retail, e-commerce, and life sciences. In addition, the companies also said that they were integrating Cisco’s Webex Meetings and Google Calendar. "We want to make it easier for customers to integrate G Suite with the enterprise apps they trust and use daily. To help, we’re bringing Webex Meetings to Google Calendar. Now you can easily create, view and join a Webex Meetings directly from a Calendar event with one click on web or mobilet," Boden wrote. Google Cloud has been taking several steps to expand its offerings. In a recent interaction with TechCircle, Google Cloud's Asia-Pacific managing director Richard Harshman said that software developers working on cloud applications, artificial intelligence (AI) and machine learning are driving their enterprises in India to embrace Google Cloud, in line with their technological preferences that work best on the platform. "Open platforms Kubernetes and TensorFlow work best on Google Cloud, even though they are used by other cloud service providers as well. Hence, a lot of large enterprises are interested in Google Cloud," Harshman had added.